I finally watched If I Stay with the best friends on Monday and it’s definitely one of the better YA book adaptations I’ve seen! Jamie Blackley was Adam. I was so impressed by how he inhabited the character but also by his singing! As soon as I got home, I looked up the soundtrack and listened to all the Willamette Stone songs. Then the parents, grandfather and best friend were so perfect in their roles too. The scenes that moved me the most were the ones dealing with family (just thinking about that scene with the grandfather makes me teary!) plus Mia/Adam mutual love of music. I wasn’t completely convinced of Chloe Moretz as Mia (I was distracted by how obviously she was not playing the cello herself) but I thought she had great chemistry with Jamie. I really, really hope they make a sequel! Oh hello new TV obsession. With all my HBO shows over, I wanted something new to watch and since I’ve been hearing so many good things about Orphan Black, I decided to check it out this week. And OMG it is so good! I just wanted to watch all the episodes. I will most likely be marathoning it this weekend. It’s a very cool, well-done concept and the actress, Tatiana Maslany, who plays the lead is perfect. I also really Dylan Bruce. Still don’t know if he’s one of the good guys but I really like looking at him. Loren and I went to see Sam Smith in concert yesterday and holy crap is he amazing live. His voice is flawless. If you’re a fan, you have to listen to him in person. It’s just as good as the CD if not better. The concert was held at the United Palace Theatre in NY which I’ve never been to but it’s such a beautiful venue. It used to be a church and they obviously kept all of the original architecture (the ceilings, detail on the walls, etc) and as soon as I walked in, I immediately started taking pictures. Once we got seated, the opening act was Broods and I’m already a fan so I was excited to see them. I don’t know all their songs but they played my fave three (Bridges, Four Walls and Mother & Father - check them out!). Then finally, Sam Smith! The crowd went crazy and he just did not disappoint. It’s hard to believe he only started headlining because he was so poised and humble and can I rave again about his voice? So, so good. This cover came out a few months ago but I had never heard it until last night and I was blown away. I actually like the original song a lot and Sam Smith totally stripped it down and turned it into this beautiful acoustic ballad. WOW, Sam smith's voice... 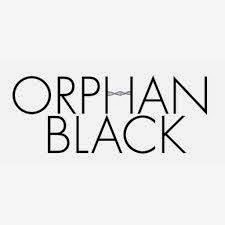 I'm loving the Whitney Houston cover :) And I really want to start watching Orphan Black! Sam Smith... YES! I've only just started listening to him and I was so disappointed that I missed his concert on Friday. And that Whitney Houston cover? Perfection! 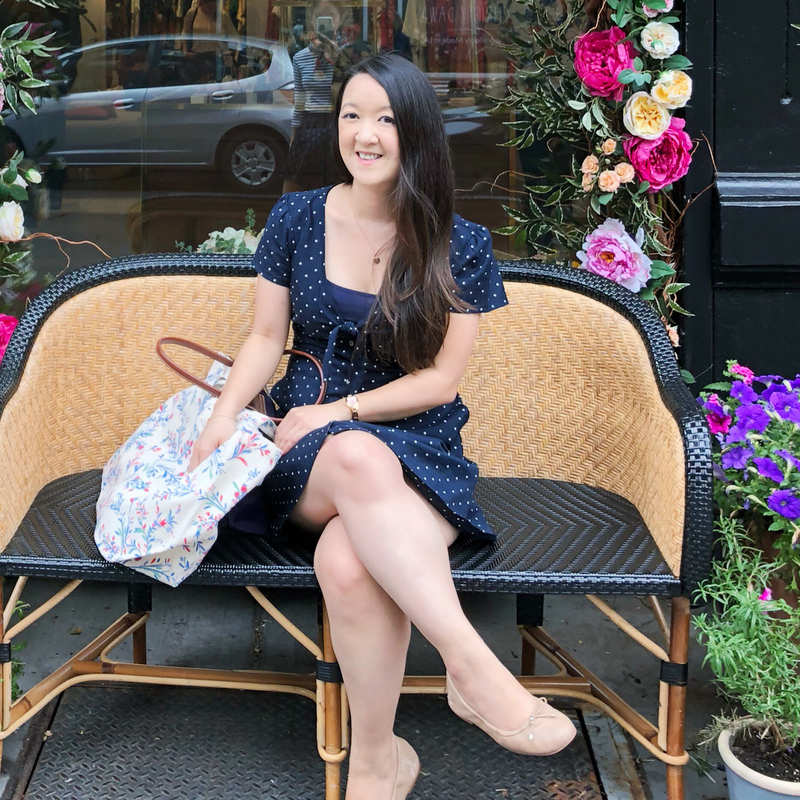 As for writing, I know I'm all over the place with my blog reading, but from my personal experience, it's harder for me to keep up with all the separate blogs. 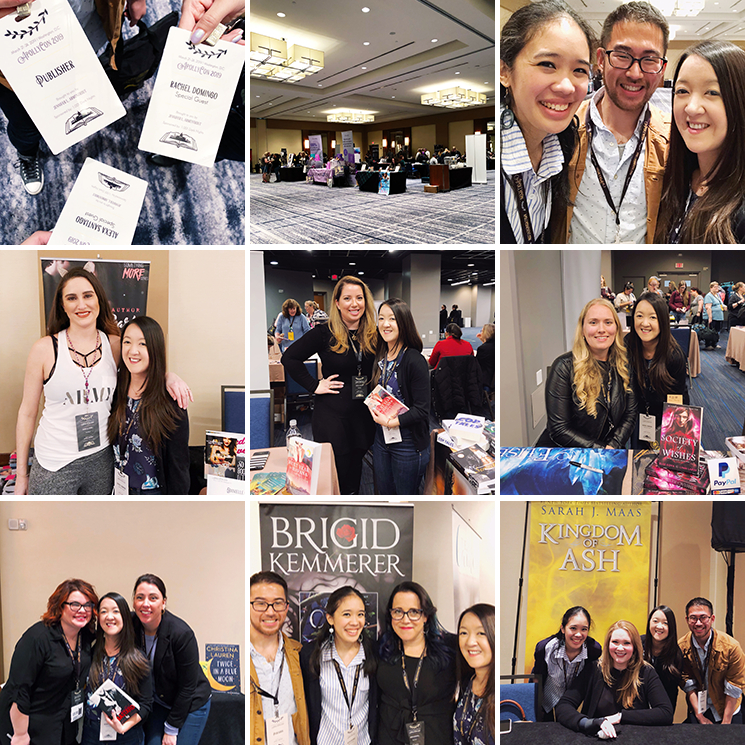 I split my work blogs -- Urban Grey and Magan's Lens -- to show the different types of work I do so they weren't all cluttered. And then began RBR with Estelle. I'm best at working on RBR, but with the other two, I sometimes let things slide and honestly, if they were in the same place, it would look like I updated more frequently. That being said, I think having more personal Rachel here would be nice, too. I don't think you NEED to split off and have something separate. Personal is good. :) That's my vote! This "Five Things" post is so much fun, R! I wish I could have seen Sam Smith live - it sounds like you had an amazing time. He always sounds so good when I listen to his tracks, and I'm pleased that he sounds even more awesome in person. Also, I do want to start watching Orphan Black now, thanks to your praise! 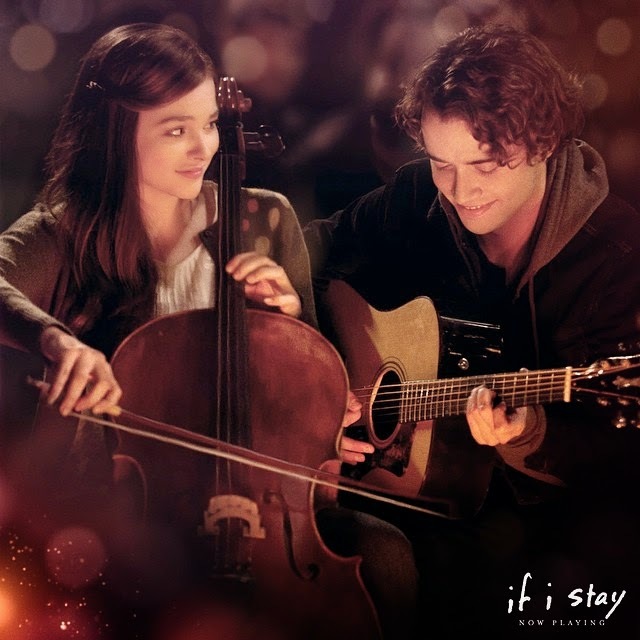 On If I Stay - I really enjoyed it! I thought, like you, that it was one of the better YA adaptations. The family members were great, Chloe was slightly questionable as Mia for me. But the shining star, in my humble opinion, was Jamie Blackley as Adam! He was seriously perfectly cast, and his voice sounds amazing when he sings too. Also, on writing - I've been feeling similarly too! I used to maintain a personal blog, before I dove straight into the world of book blogging. But lately, I've been feeling the urge to shift my focus on the blog. I've been toying with a couple of ideas, but we'll see if it happens. I do encourage you to write and share, because it's always such a pleasure to read!